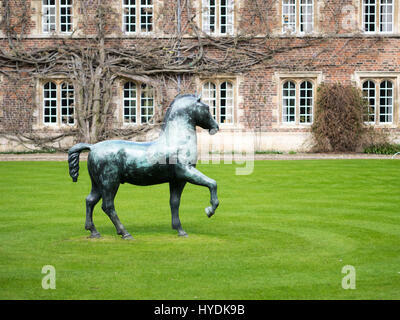 Barry Flanagan Bronze Horse.1983. 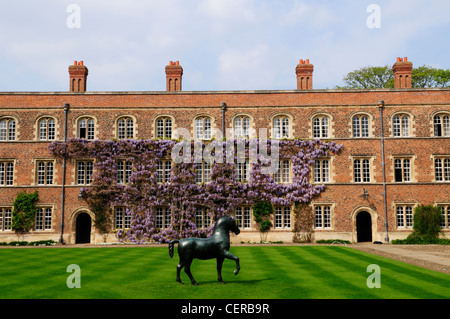 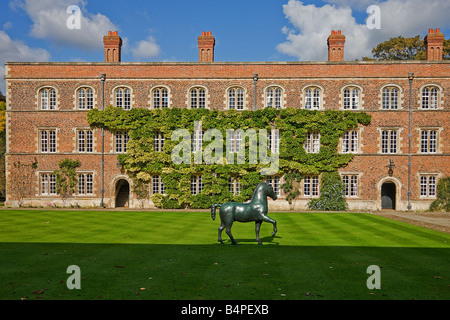 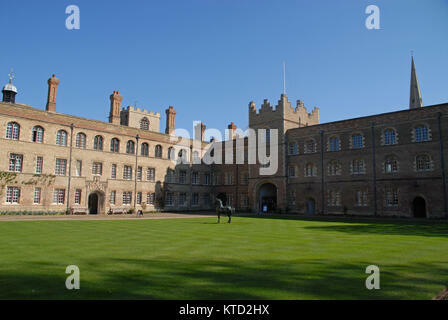 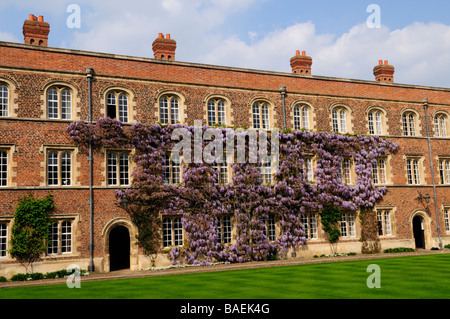 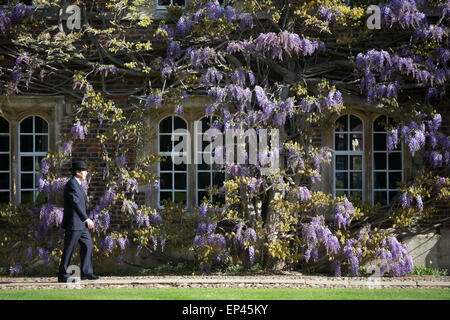 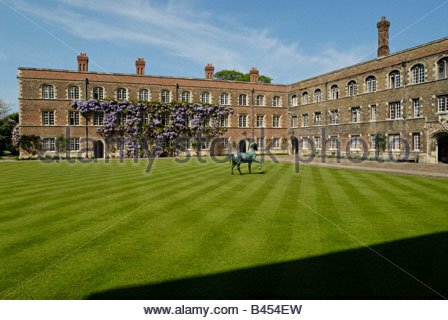 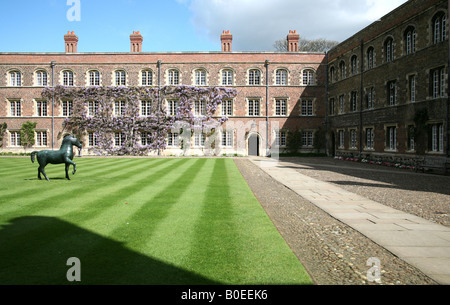 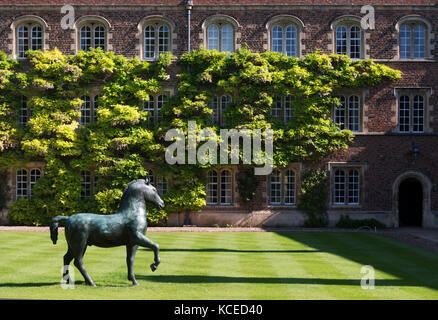 First Court Jesus College.Cambridge. 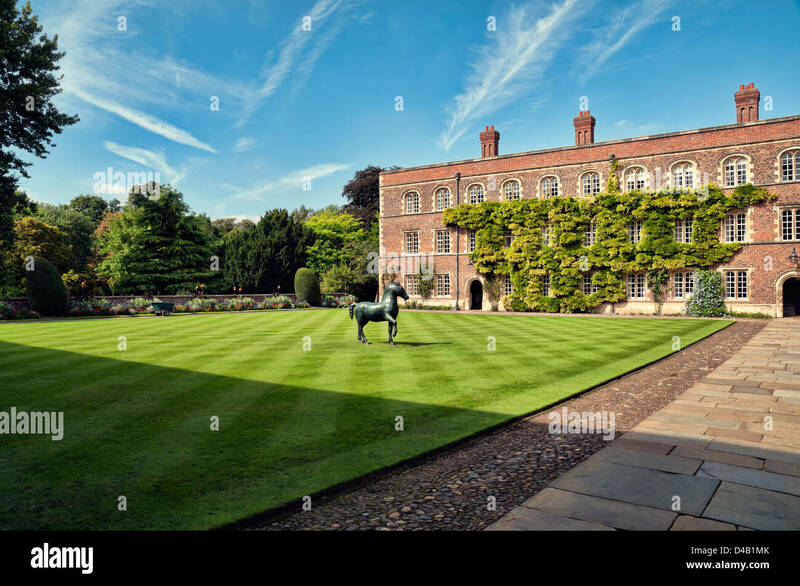 Jesus College, Jesus Lane, Cambridge, Cambridgeshire. 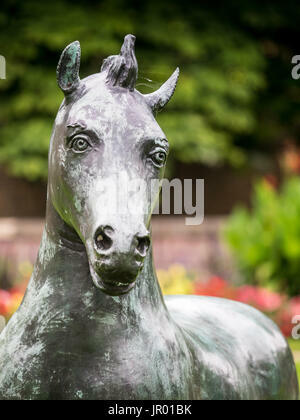 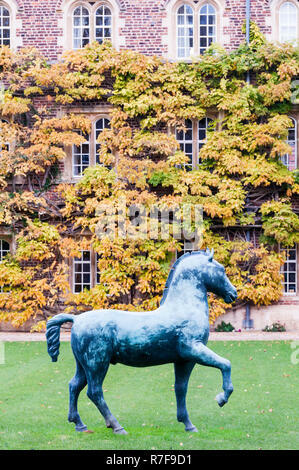 First Court, Bronze Horse, 1983, by Barry Flanagan. 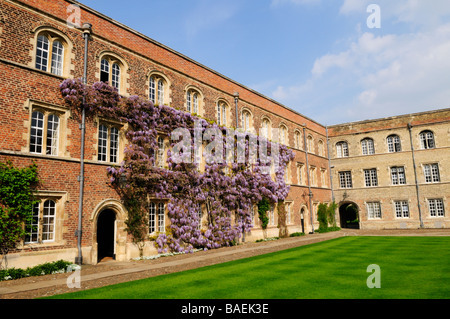 Photographed by James O. Davies, 2015.